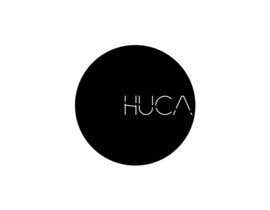 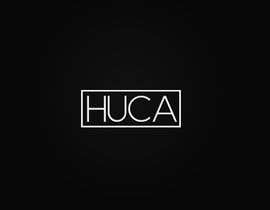 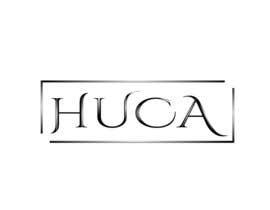 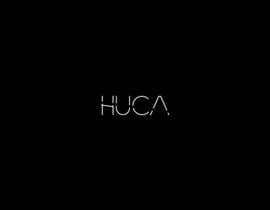 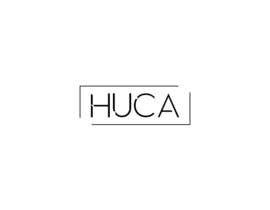 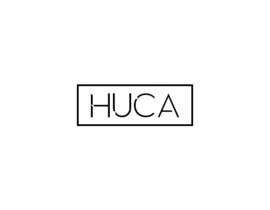 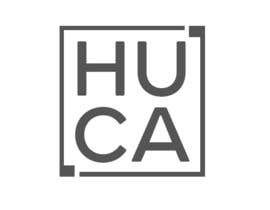 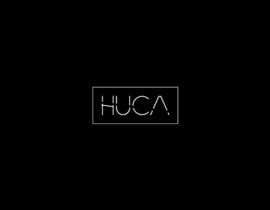 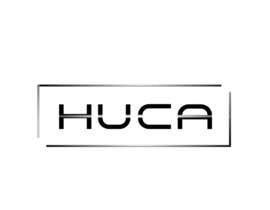 I need a logo for a startup company named HUCA that will be responsible for the management of businesses related with hospitality, restaurants, cafes guest houses, small delicatessen shops and will also promote events: cultural events, shows, catering. 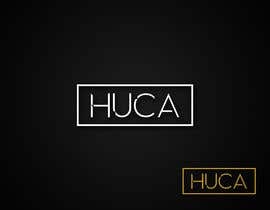 It's important that the logo does not have any references to any of this core businesses. 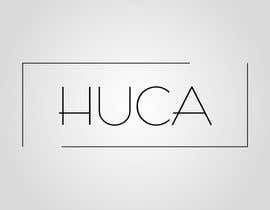 Classy look with simple design. 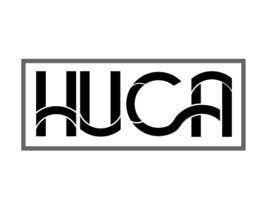 The fonts don't necessarily need to be caps lock. 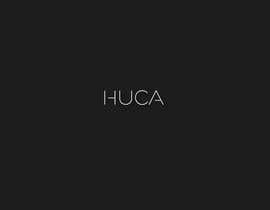 Avoid if in a box having the fonts in the centre. 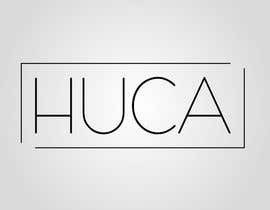 I made a new version which looks really nice, but just realized the time has expired. 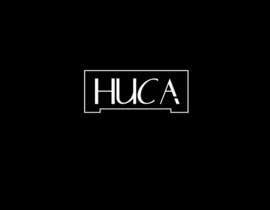 Hello, I submitted #59 for your consideration.